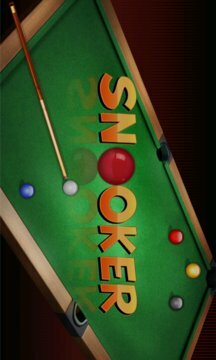 Play the all time favourite snooker now on your phone! 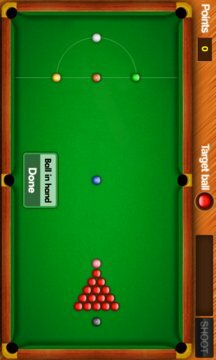 Pot the balls in the appropriate order to minimize foul score, try to get the perfect score of 147! !